Friday the 13th February it all breaks apart. The Art Academy FUKK has made an immersive installation of broken-up and dismantled objects. It is an exhibition that will fill your senses. The installation will only be up for 2 days. 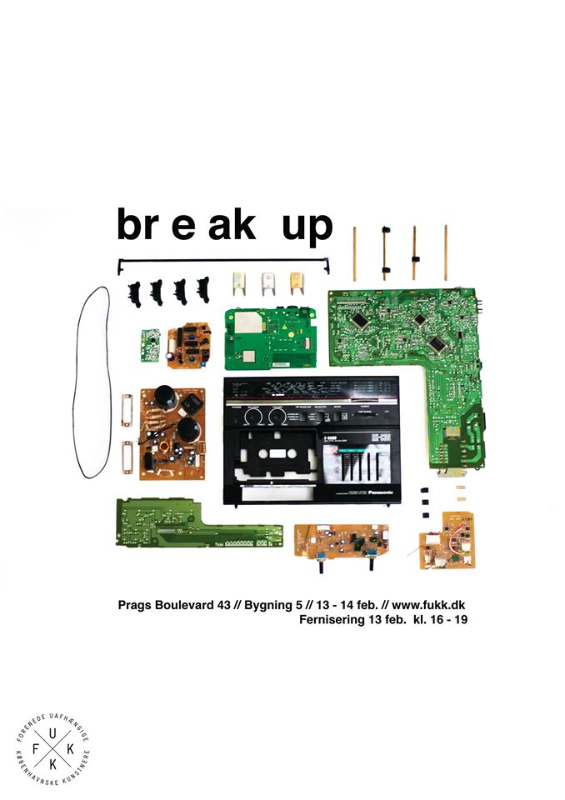 Soon everything will be gone: Prags Boulevard 43, one of Copenhagen’s most vibrant cultural locations, a centre for art and creativity, and FUKK’s home; is sold and will presently be turned into a self-storage warehouse.